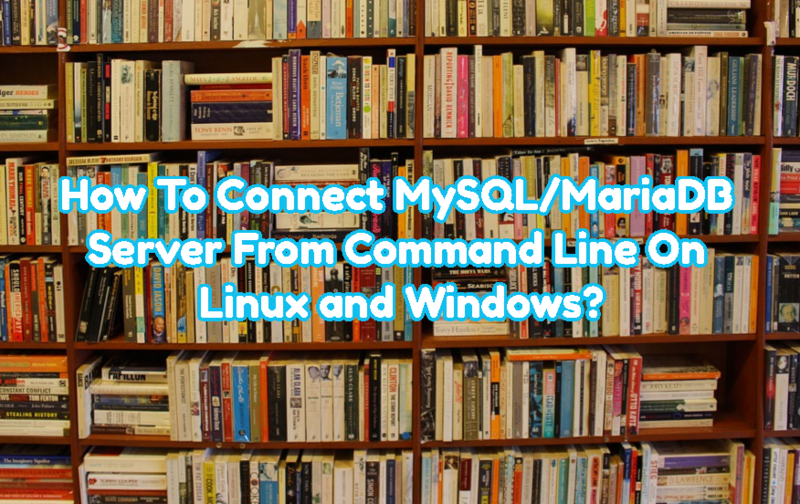 How To Connect MySQL/MariaDB Server From Command Line On Linux and Windows? How To Create, Use and Delete SQL View? How To Create New User and Set, Grant Permissions To User In MySQL and MariaDB? 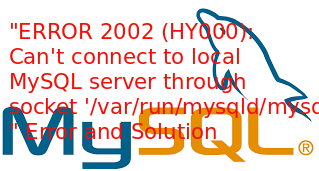 How To Check and Determine MySQL Database Server Version? 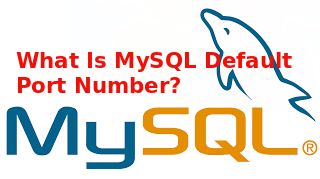 What Is MySQL Default Port Number? 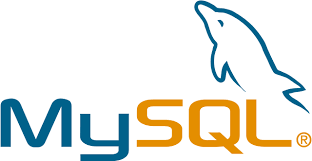 MySQL is very popular database in the opensource community. 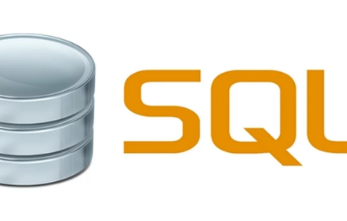 While developing applications or connecting MySQL database we need to specify the MySQL port implicitly or explicitly. In this tutorial we will learn MySQL default port number and alternative port numbers.